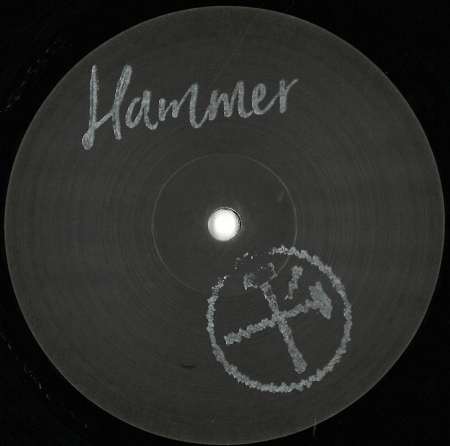 Denis Sulta's Silver Service imprint - an offshoot of Sulta Selects - present SSSS-3, a two-track collaborative package from the inimitable Hammer and Atlus, Denis' own darker alias. Taking reign over the A-side, Belfast export Hammer brandishes a weighty dose of low-slung, swollen bass and disorienting vocal stabs on 'Dance Since'. Using a palette of cathartic 90s house vocals he morphs their energy into something far more twisted.